“With summer upon us, landowners lament the speed with which invasive alien plants take a hold on the landscape. 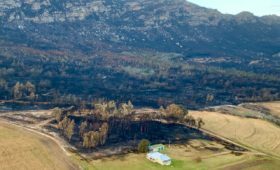 Areas likely to be affected include areas that were cleared during the winter months, and now, with the advent of warm weather, longer daylight hours and favourable rains, resprouting on cleared or burnt land is highly visible,” says Cobus Meiring of the Southern Cape Landowners Initiative (SCLI), based in George. 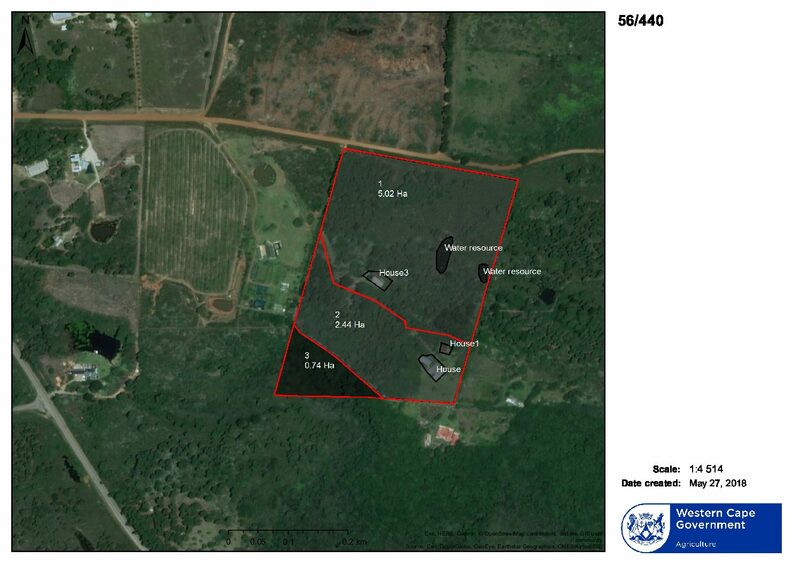 Many landowners in the Southern Cape will attest to the fact that since the Knysna fires swept through the area, there has been a concerted effort from state officials to enforce NEMBA and CARA legislation (National Environmental Management: Biodiversity Act, 2004 and the Conservation of Agricultural Resources Act, 1983) where properties are badly affected by invasive alien plants, and several non-compliant landowners were served with directives from the Green Scorpions. 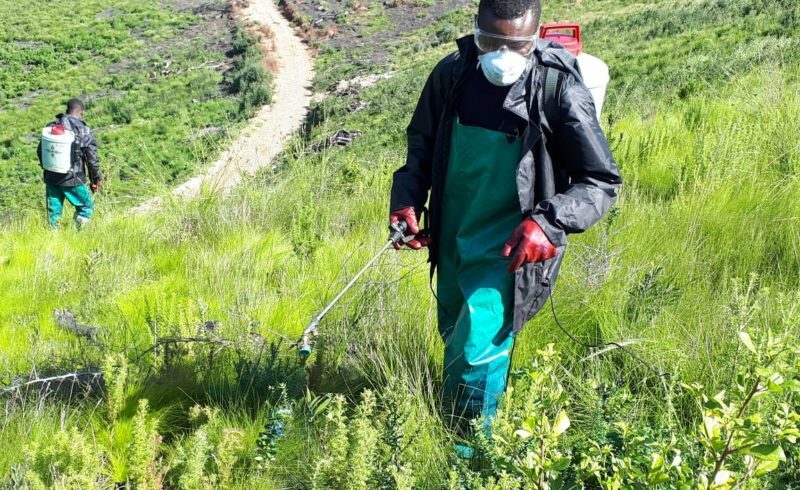 Especially landowners that own properties of several hectares, which have significant stands of invasive alien plant infestation on their land, are likely to be the focus of attention. 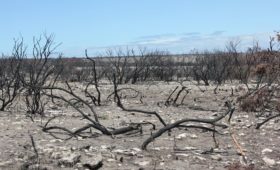 Given the sad state of many of the watercourses in the Southern Cape, landowners with tributaries clogged by invasive alien plants such as wattles, bugweed and blue gums, can no longer simply ignore the issue. “So, what to do when your property hits the environmental spotlight, and the state demands that you, as the landowner, take action to address the invasive alien plant infestation on your land”? The first thing that the Green Scorpions is likely to ask of a landowner in such a predicament, is if the landowner has an Invasive Alien Plant Control Plan in place. The typical Invasive Alien Plant Control Plan (and there are several types, varying in quality and detail doing the rounds), gives the landowner an overview of problem areas on the land, the species of invasive alien plants on the land and their age. More importantly, the plan outlines how to address the invasive plants, and should allow the landowner to keep track of the progress made and methodology used in clearing and controlling invasive alien plants on their land. Government officials are aware of the huge cost involved in clearing large properties of invasive alien plants and are generally satisfied if the landowner can prove commitment through a control plan, and that an effort is made to systematically clear and control the spread of invasive alien plants on the land. Landowners with significant problems may call in the services of environmental practitioners to assist in drawing up a comprehensive plan and to also provide assistance in clearing and follow-up operations. 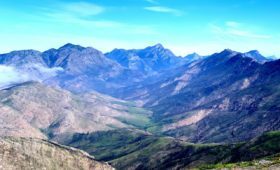 The Southern Cape Landowners Initiative (SCLI) is a public platform and think tank for landowners and land managers with an interest in invasive alien plant management, water stewardship and land management. SCLI is supported by the Table Mountain Fund (TMF), a subsidiary of WWF SA.